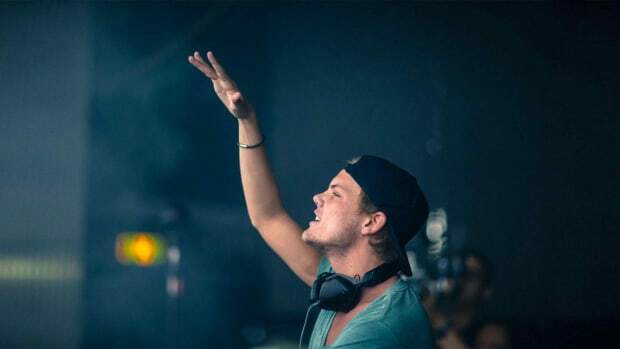 As always, Ultra Music Festival will be broadcasting the event via live stream. 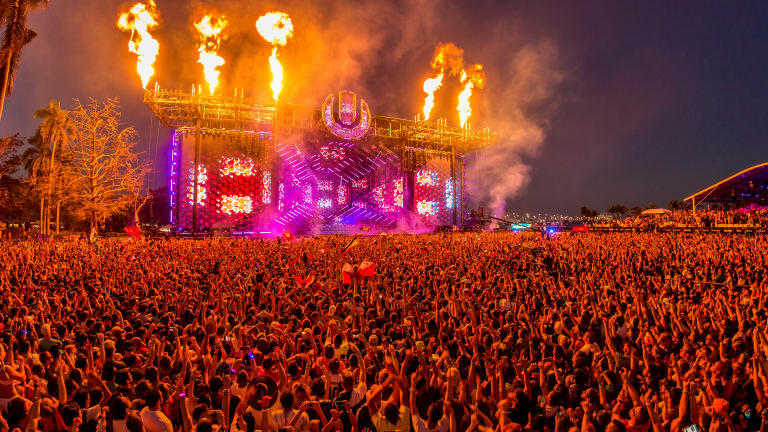 As every year, Ultra Music Festival will be broadcasting footage from its 21st installment live on stream, allowing fans all over the world to experience the sets of their favorite DJ&apos;s across two different streams and a radio channel. 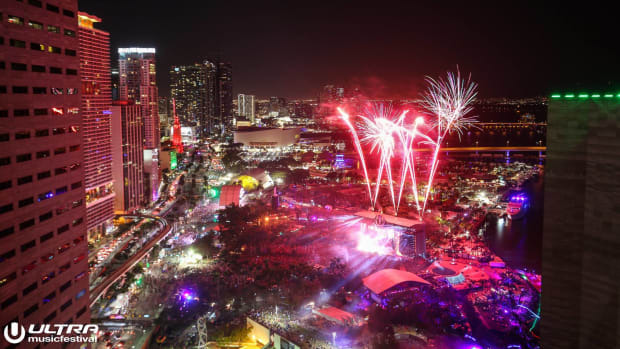 This year, the stream is bound to be even more exciting for fans, as everyone is excited to see how the event unfolds in its new location in Virginia Key. 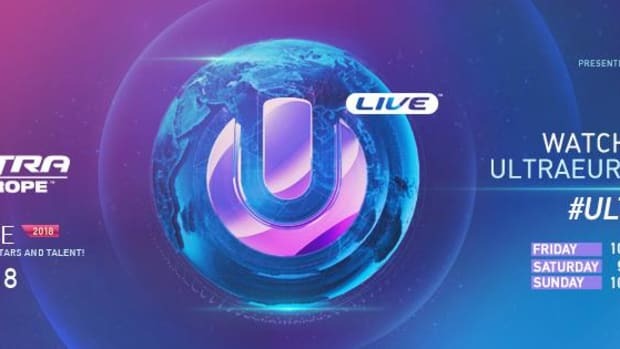 The live stream was pushed back compared to their original times; fans will be able to experience the festival from 5 p.m. till 2 a.m. EST on all three days. 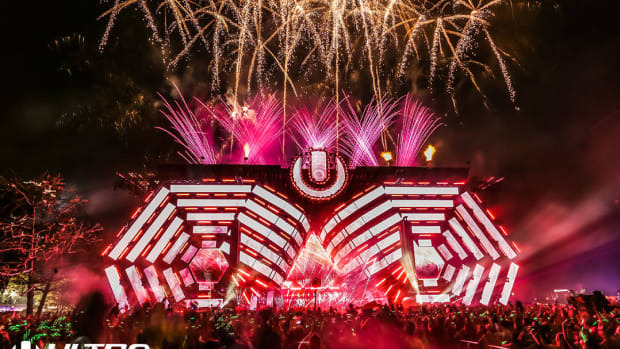 Both Ultra and Resistance live streams are scheduled at Ultra&apos;s official YouTube channel, that can be found here, as well as on their official website here. 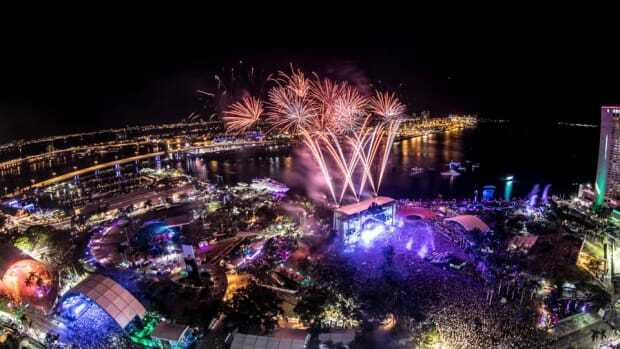 See Ultra&apos;s full lineup here.